STYLE NUMBER: VC 408 SIZE: 46/20/135 FRAME COLORS: Caramel on Crystal SIZE.. 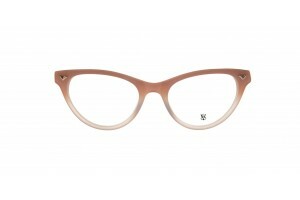 STYLE NUMBER: VC 408 SIZE: 46/20/135 FRAME COLORS: Caramel on Crystal &nbs.. 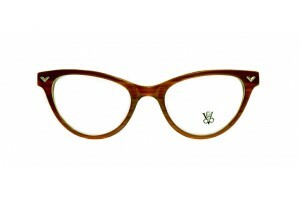 STYLE NUMBER: VC 408 SIZE: 46/20/135 FRAME COLORS: Caramel on Crystal SI.. 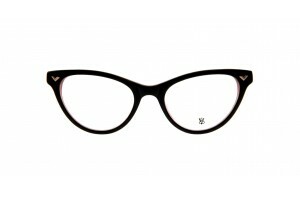 STYLE NUMBER: VC 408 SIZE: 46/20/135 FRAME COLORS: Black on Tortoise, Caramel..